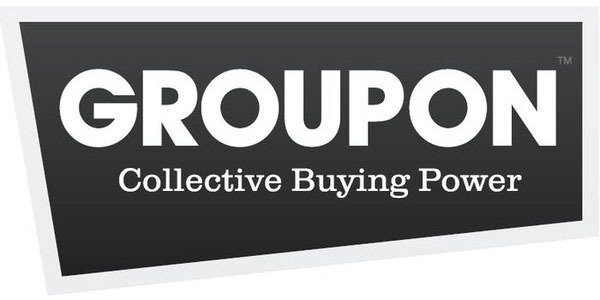 We are today’s GROUPON! We hope you’ll participate in one or both of these great deals. Both will be available June 14 and 15 but hurry because The Final Sip coupon is limited to the first 250 people. Groupon is a great way for customers to save money but it is also a fantastic way for businesses to engage new and existing customers. While some argue that that Groupon can be a huge burden for small businesses, I contend that done correctly and with the right intentions, small business can benefit greatly from the marketing and exposure. See the final paragraphs for my insights. Nectar Tasting Room is a winery just like any other in Spokane, we just happen to have 5 wineries and 44 wines on the menu for your imbibing pleasure. Every weekend you can come to Nectar and experience 5 different wines at the tasting bar. A tasting for TWO is normally $10 but for the Groupon lovers, enjoy at 50% off. Stop by and enjoy the wines from Anelare Winery (Kennewick), Hard Row To Hoe Vineyards (Lake Chelan), Northwest Cellars (Kirkland), Skylite Cellars (Walla Walla), and Terra Blanca (Benton City). We think it is sad to see wine go down the drain. We think you do too. Help us save the grapes by stopping by for Spokane’s best weekly wine party. From 9-10 on Saturday night we put ALL our open bottles of wine on the bar (usually 20+) and customers can sample between 6-8 of the wines for only $10, for Groupon lovers only $5. 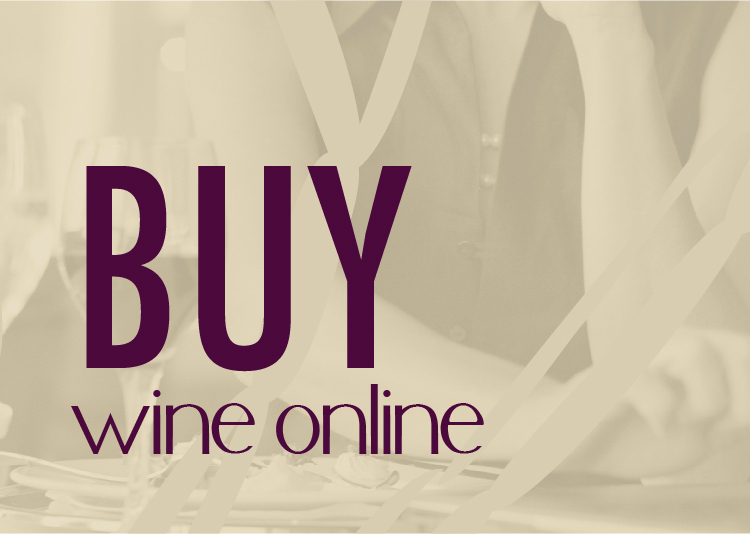 This is a fun way to learn more about wine and explore wines from all price ranges $15-$50. 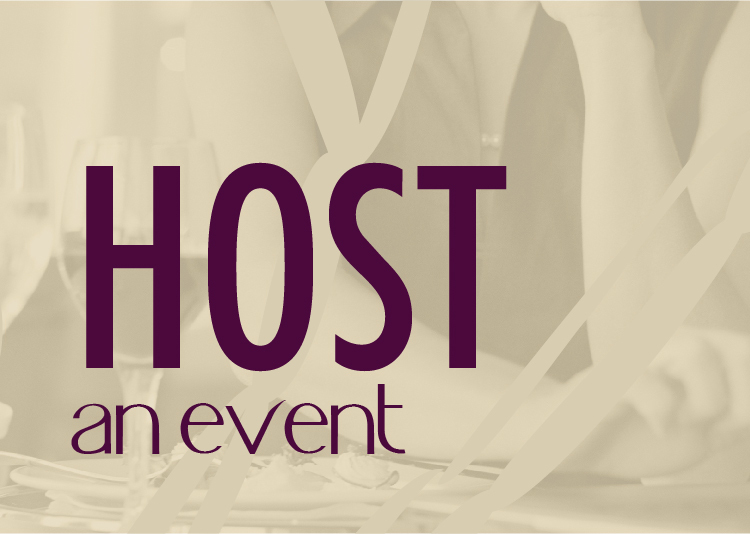 Bring a friend or 10 and come by for The Final Sip wine party. It is kinda like a kill the keg party but with more class and grapes. If you approach Groupon as a way to make money, you may quickly find out that making 25% or less on your goods or services can quickly eat into profit margins. 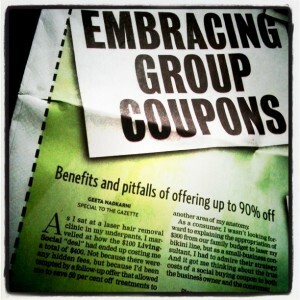 Use Groupon as a way to market a service or product to a large demographic. Consider the cost of traditional advertising to a large base of people. Use money from your marketing budget and not cost of good. While Groupon frowns on collecting email or information as a requirement to redeem, there is nothing that says you can’t try to capture at least some basic information (name and email). Chances are most people will be willing to join your email list. They like your product enough to buy it, if you provide value and don’t over market through email, you may gain instant access to a very large email list. Groupon will provide you a list of names of people who purchased. Drop those names in an alphabetized spreadsheet and add a column for email. Print the list and when people come in you can validate by searching for their name and ask for the added info. When people come visit your establishment are their other products or services that they will likely add to their bill (drinks, added service, more food)? Don’t give away the farm on the Groupon. Use the opportunity to entice people to visit and make sure you have attractive add ons while they are in your establishment. Plan your Groupon carefully. If you have limitations on staffing or schedule, make sure the Groupon includes restrictions on volume or a reservation system. You don’t want to be overwhelmed at your business or be in a situation where Groupon redeemers leave with a negative experience. Chances are you will be making a first impression to hundreds of potentially new customers. Limit the amount of times you use deal based services like Groupon. Customers are getting used to getting deals and you don’t want to establish a pattern that undervalues your goods or services. Why would someone come in and pay $50 for dinner when they know that you frequently use deal sites that offer the same food for $25. A percentage of customers will be just ‘in it for the deal’ but your job is to win them over to why your business is worth returning too for the full price. Wow them with service and quality and follow up.